I don’t in any way encourage over-drinking this weekend while celebrating St. Patrick’s Day—or any other time, really. 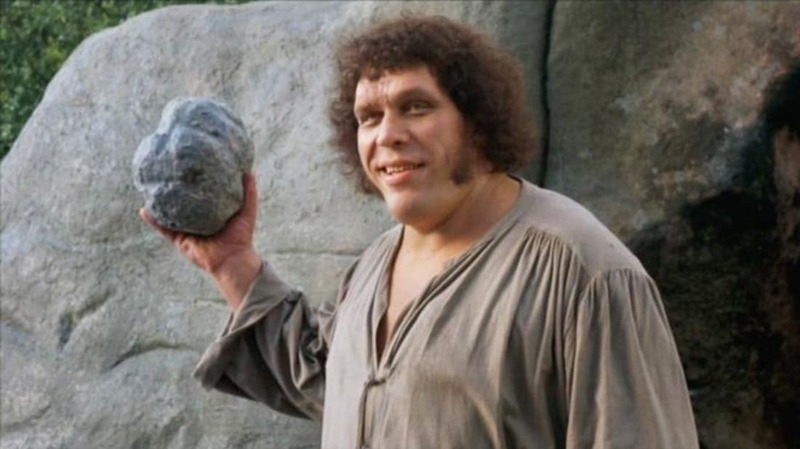 There is no reason to try to be Andre the Giant, who reportedly once drank 119 beers in a single night. These guys shouldn’t be your idols either. Time presents 10 ideas that will improve the lives of humans. More and more human beings are making body modifications to give themselves new powers and abilities. Alinco Costumes is responsible for all the furry costumed characters at NBA games. Check out some cool pictures from their shop. Remember when Steven Spielberg caught all that flack a few years back for digitally removing guns from the hands of characters in E.T. and replacing them with walkie talkies? Well, Thumbs and Ammo is sort of like that, except with thumbs. The writers of the new Steve Carell magician movie had to undergo a magic crash course in order to make the movie. David Copperfield even helped them out.